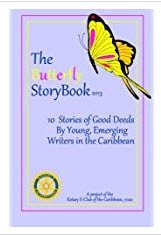 23 April – World Book Day – CELEBRATE BUTTERFLY! We hope that you have taken time to explore our site, and join us this next Saturday for our regular meeting. For visitors, please click here to contact our Membership Director. 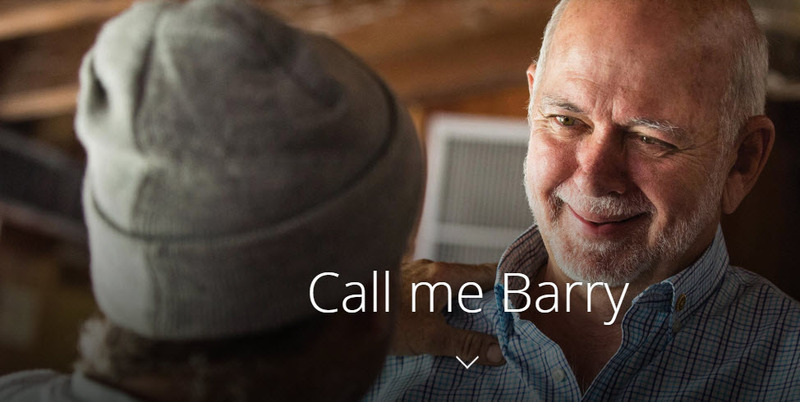 Share your Rotary stories and special moments with us by sending text, video or photos to our newsletter editor. 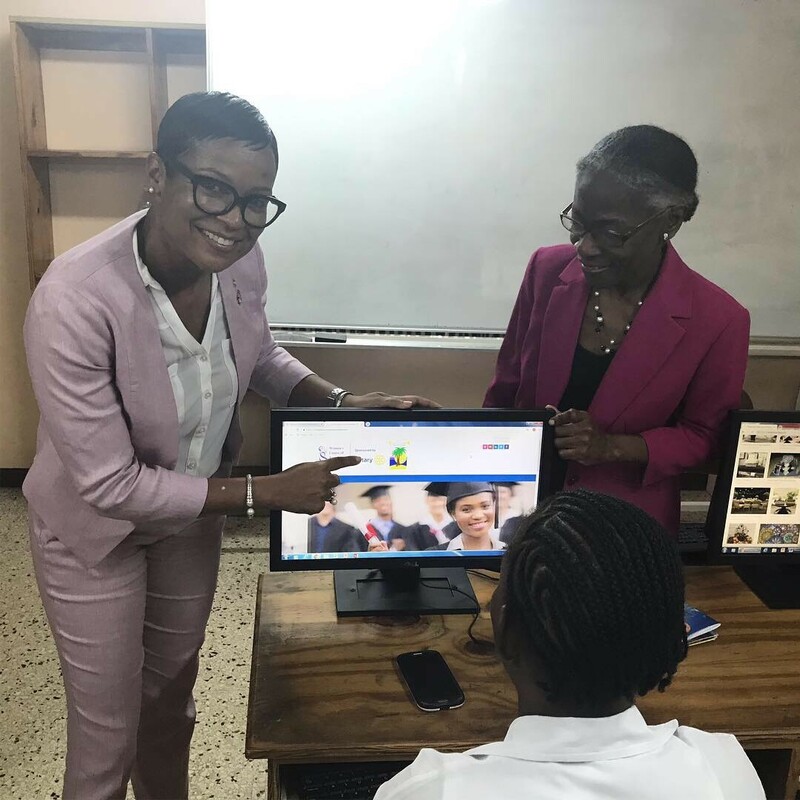 The Rotary eClub of the Caribbean, 7020 is pleased to have assisted young people to participate in RYLA 2019. 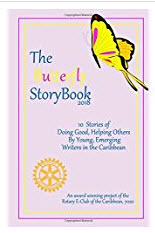 Butterfly Story Book Available Now! 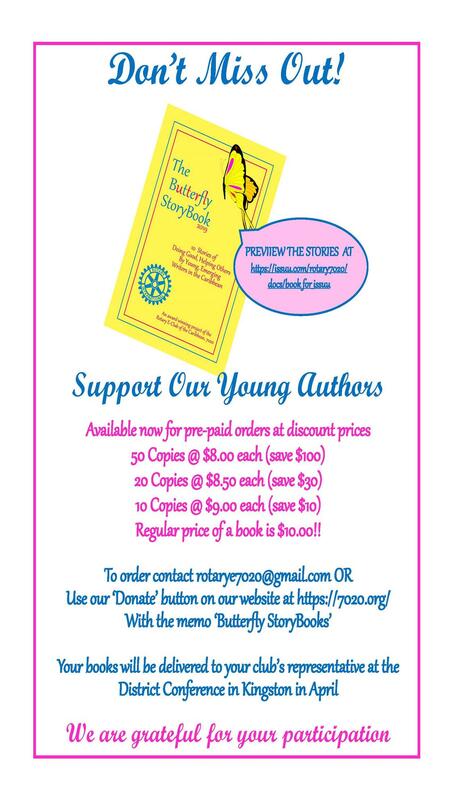 It is time to pre-order your copies of the new Butterfly StoryBook. Encourage young authors by sharing this book, include them in your Back-to-School packs this next August, get them into your schools and libraries. 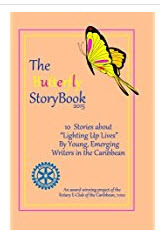 Click HERE to preview the book. 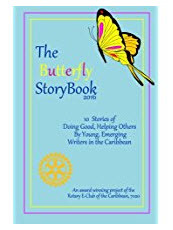 and presented the President and the youth projects member with ten copies of Butterfly Story Book (2018). 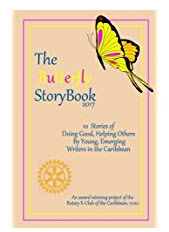 The books will be given to the ten elementary school students that they sponsor through their lunch program. The regular Saturday morning meeting of the eClub of the Caribbean, 7020 provided an opportunity to learn about the Foundation Cadre with a presentation by Cadre Supervisor Christian Pepera. Members of the district were invited to attend, and the response was overwhelming. Attendance was limited. For those who could not attend, we present the recorded meeting. 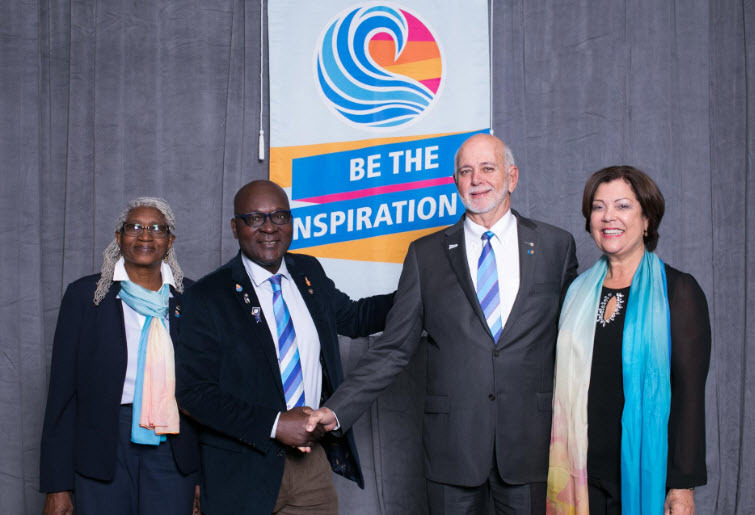 The Rotary International Convention is schedule for Hamburg, Germany, in 2019. 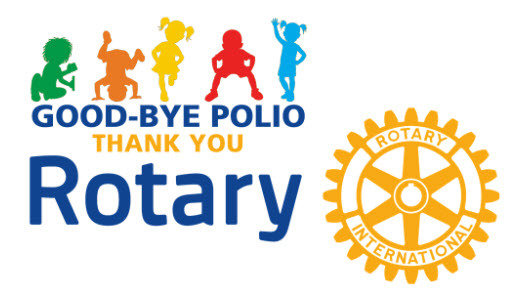 See what's possible with Rotary! Gala Video - Who we are! The countries represented in the video were countries represented by our members in the early days! And the music is the Rotary Anthem, so listen carefully! 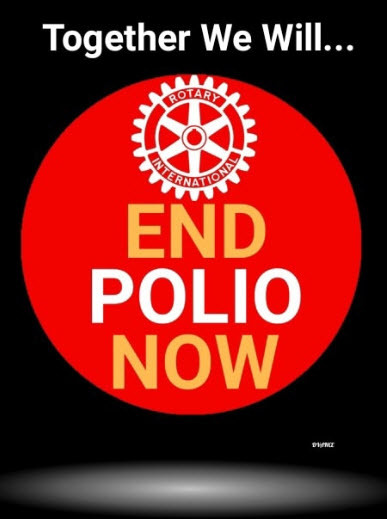 Make Public Image a Priority if we want to grow, if we want to attract new members and new partners, if we aspire to make sure that everyone recognizes Rotary and knows us as People of Action. 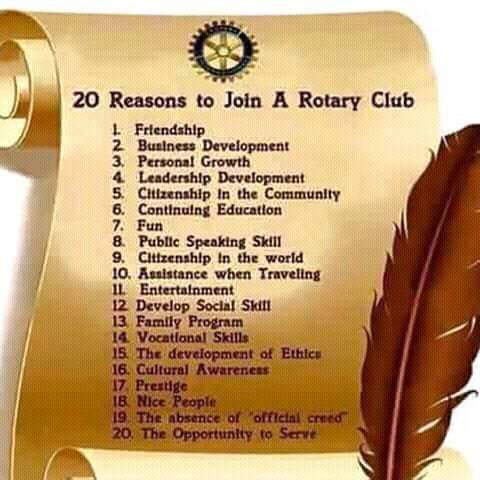 Rotary Global Rewards Video from Raus Mktg Rivera on Vimeo. 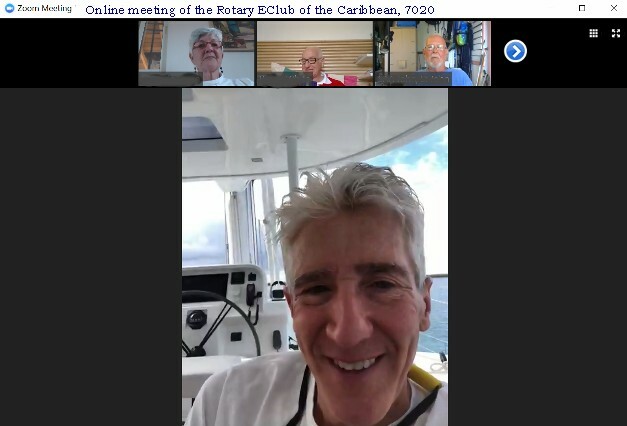 Several miles off the shoreline of Nassau, Barry Rassin, the 2018-19 president of Rotary International, balances in the bow of the bobbing Rat Bat. There are no colossal cruise ships out here, no noisy Jet Skis, only the occasional passing pleasure boat and the sound of water lapping against the hull. In the turquoise sea below, giant turtles glide across the ocean floor. 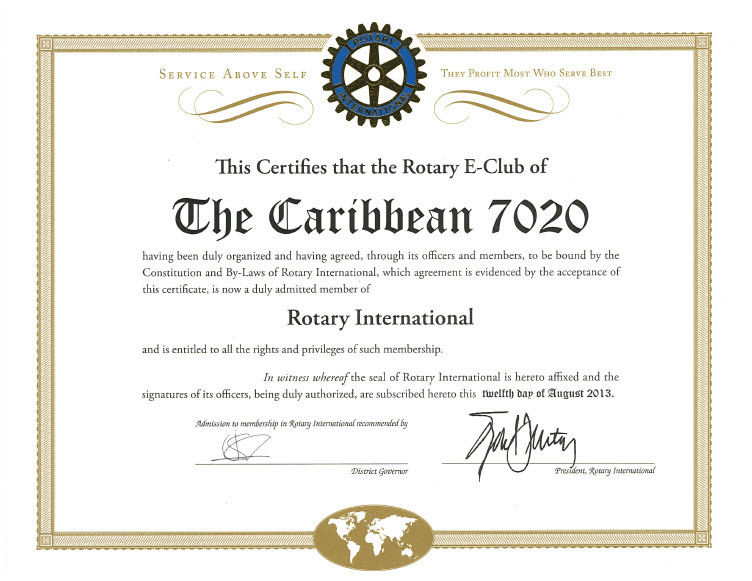 Welcome to Rotary E-Club of the Caribbean, 7020!